Effortlessly elegant and timeless, the East/West Mini is defined by structured, clean lines and the iconic Strathberry bar closure. 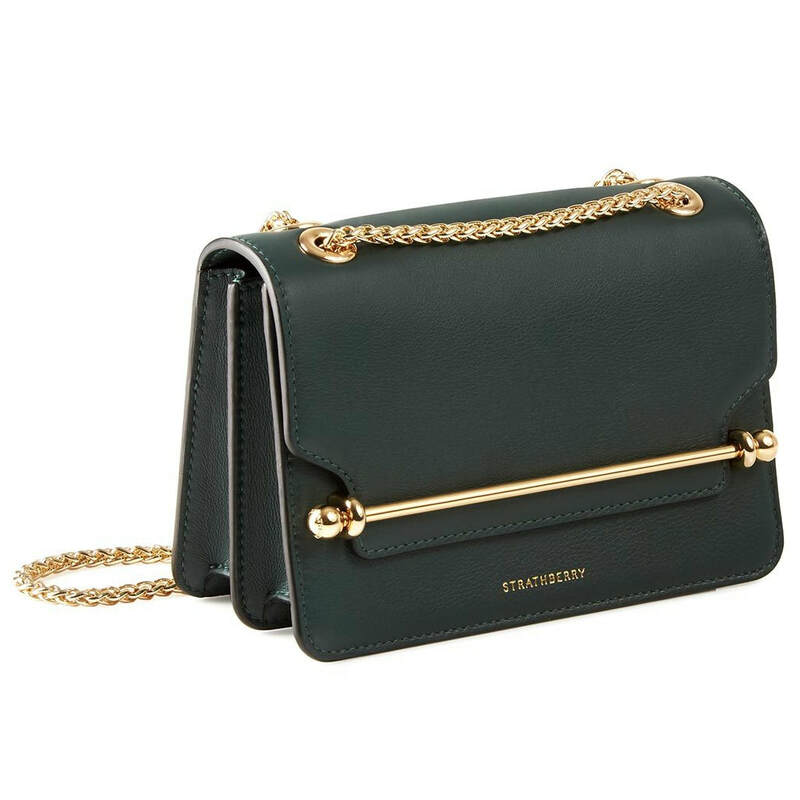 Featuring two compartments with one interior pocket, Strathberry branded hardware and a dual length gold-tone chain shoulder strap. Made in Spain using the finest calf leather and microfiber lining with a suede like finish. 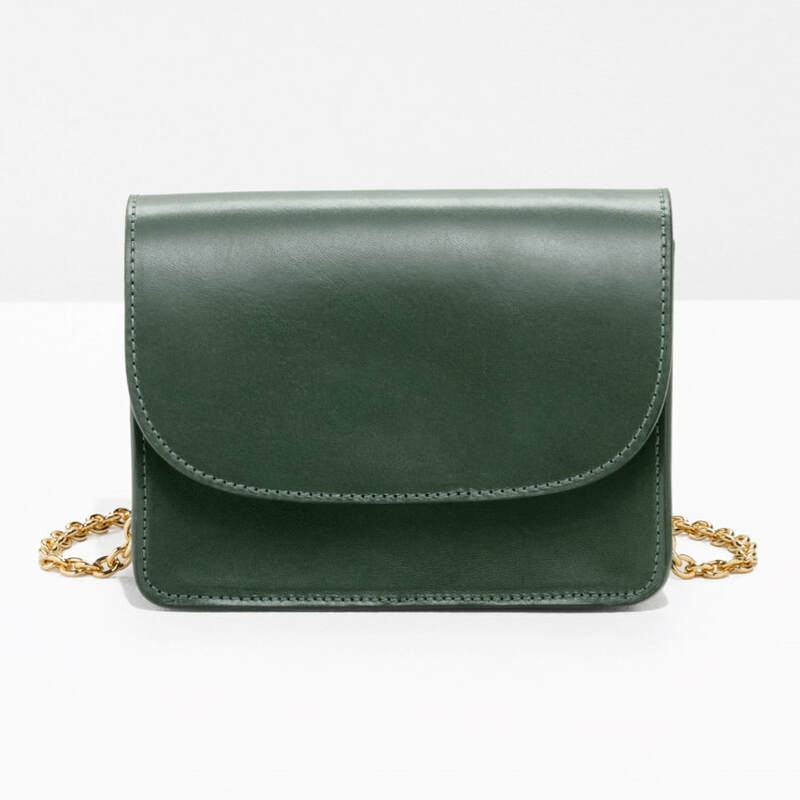 STYLE FILE: Strathberry East/West Mini Crossbody Bagn as seen on Meghan Markle.